Take control of your game with the CNR-GP4. 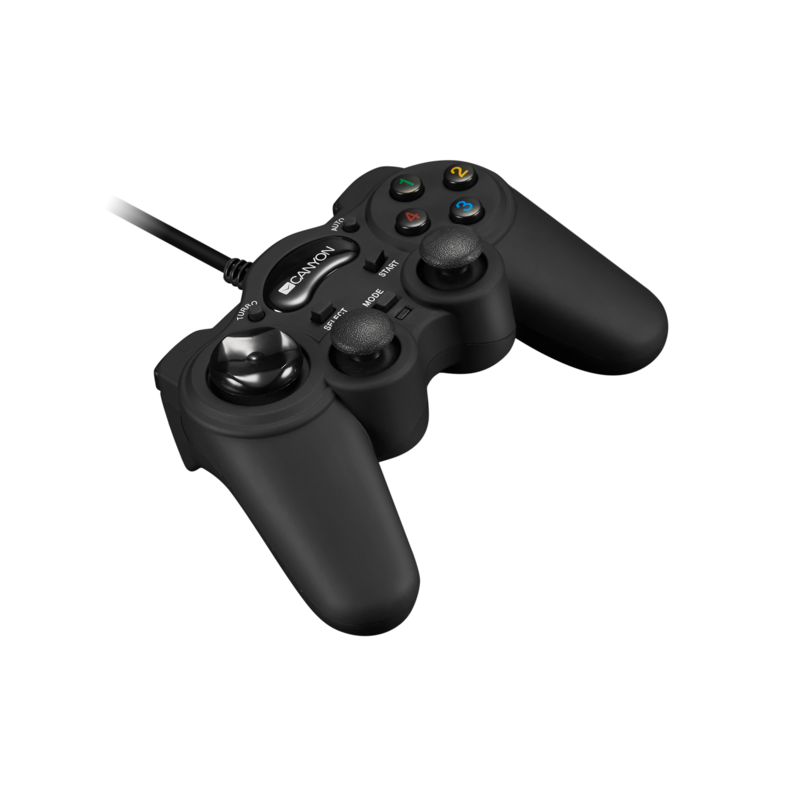 This controller features two internal motors for a maximum vibration effect. 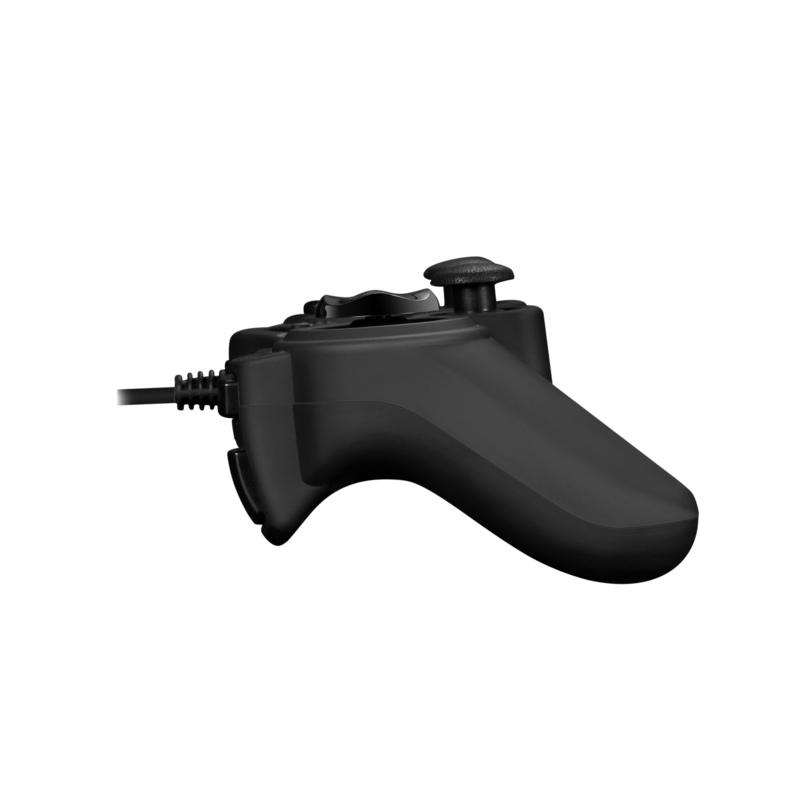 The ergonomic design for extra comfort and comfortable «soft touch» grip keeps you at the top of your game for hours of play. 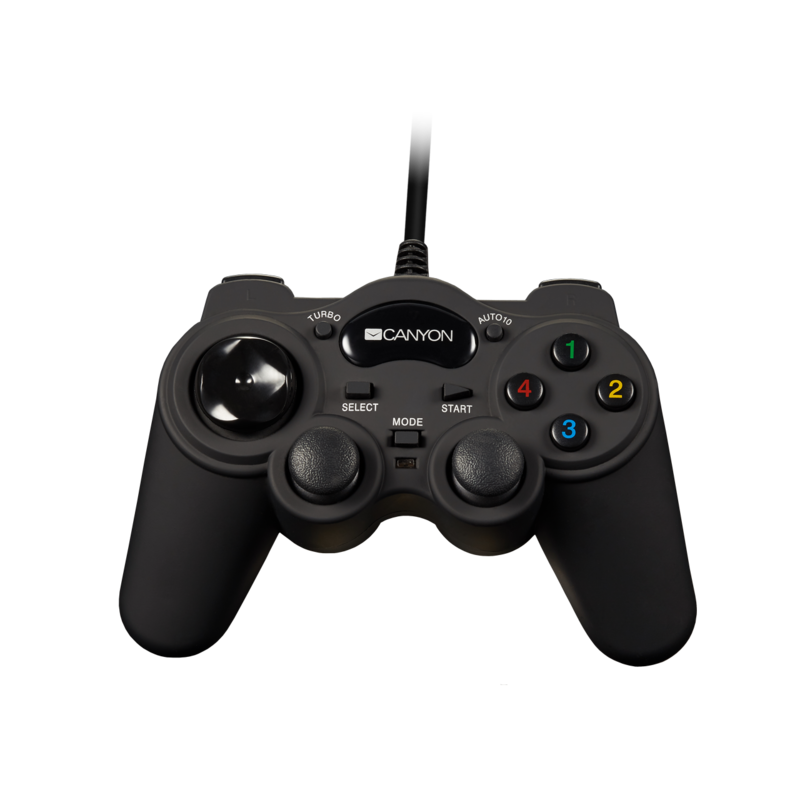 The controller also offers an auto mode, which allows you to assign different buttons for the Automatic firing mode. 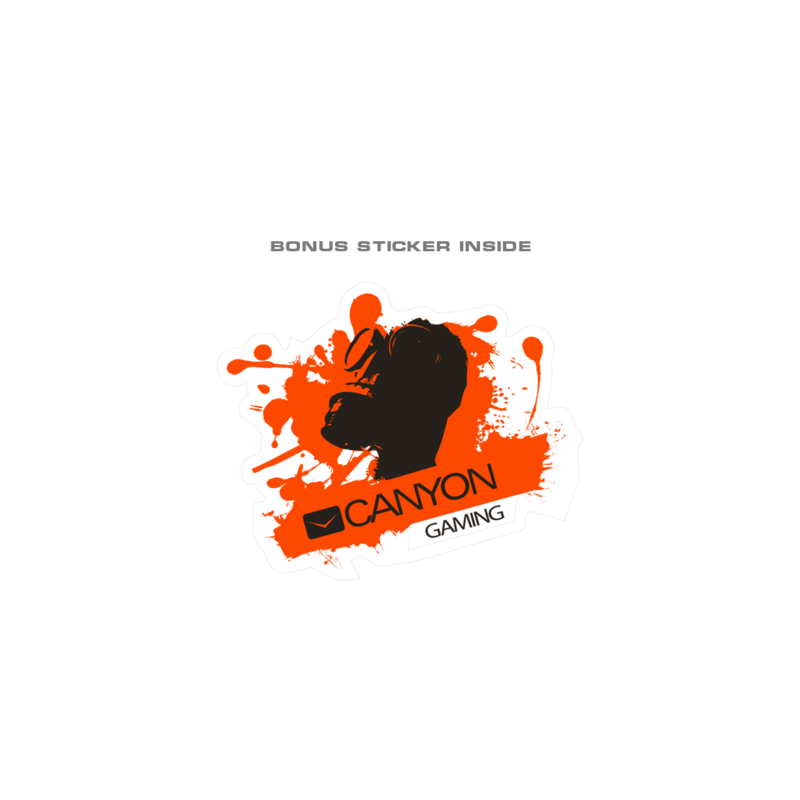 The double trigger allows to respond and act quickly in dynamic games. 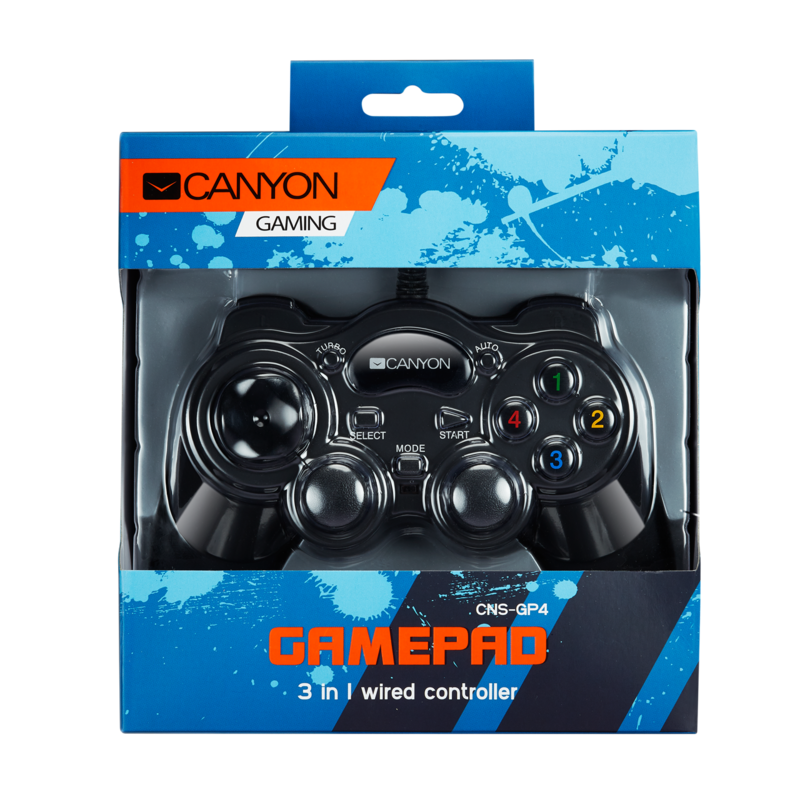 Compatible with the most popular consoles, PC, PS2, PS3, it is able to assist you to play the same game on your favorite console and at the personal laptop. By the way, the wired gamepad is best for online battles, as it will never fail at the crucial moment.